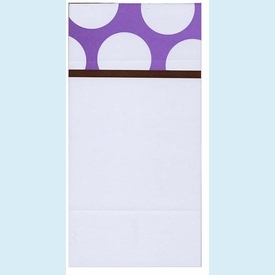 Fun pad with bold white dots on purple with chocolate brown band. NOTE: Only a few left! 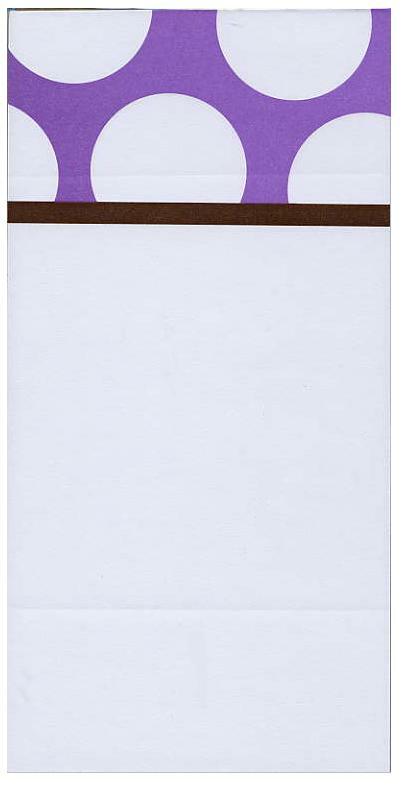 SIZE DIMENSIONS: 4" x 8"